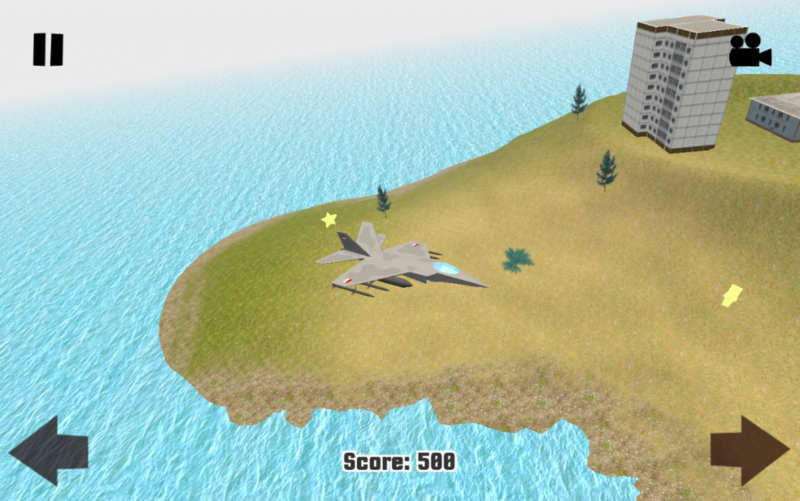 Fly freely to collect stars in this flight simulation game. However, don’t crash your plane. You can choose your desired aircraft to use on app settings page.